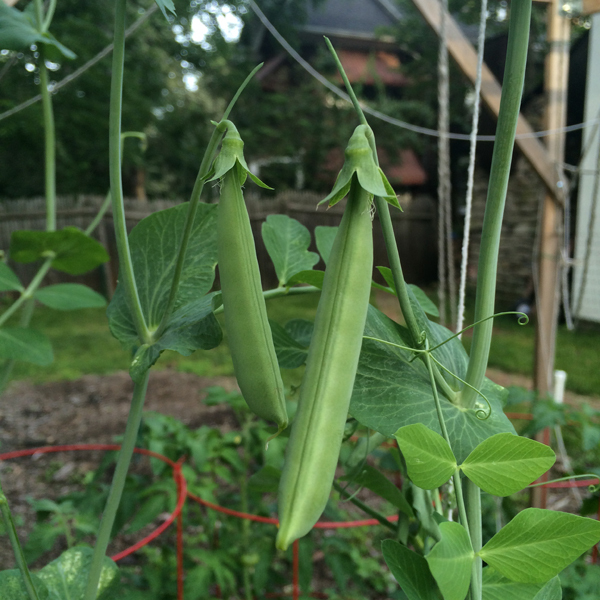 This year we planted peas in the garden. The vines grew taller than Aaron! I only planted a few so they were more for snacking than anything. 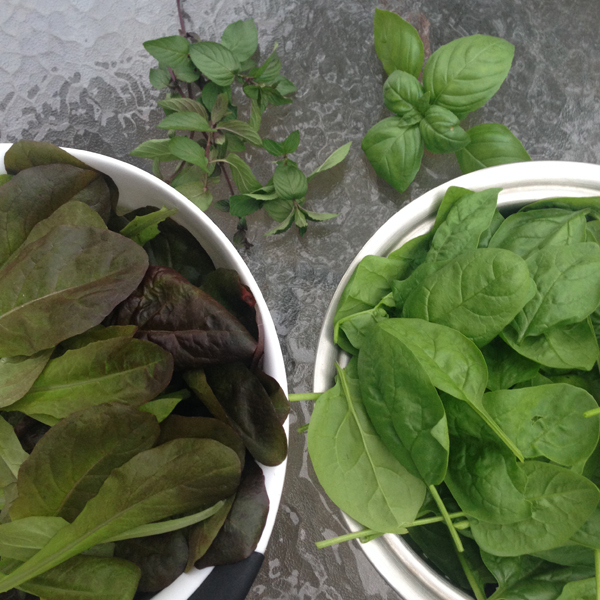 The lettuce and spinach did great. We got several salads out of those. There is some mint and basil photobombing the photo. Our cukes are doing well too. 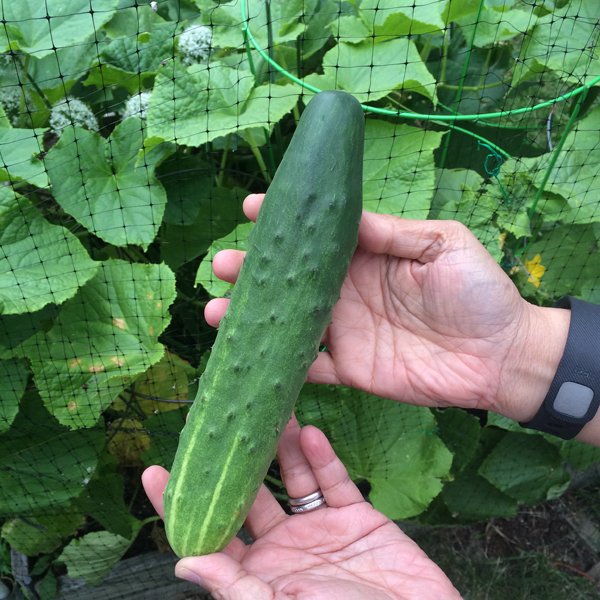 I see pickles in our future. 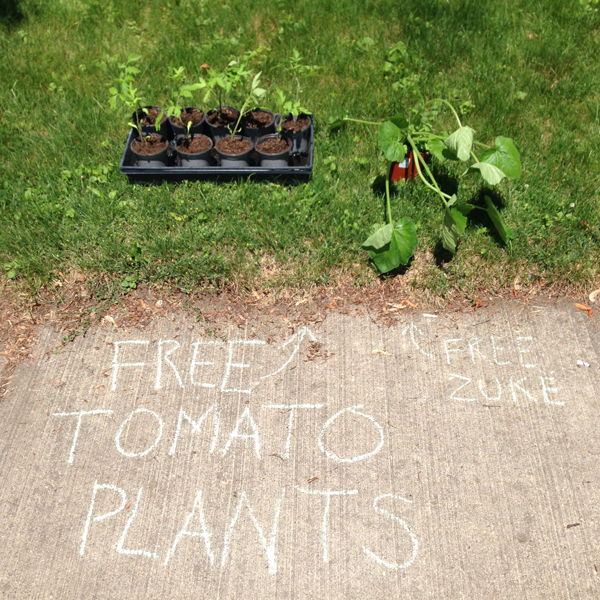 I had so many tomato and zucchini plants earlier at the end of spring I put them out by the sidewalk for neighbors to take. I hope they are all doing well in their new homes.